The Daily Star Sunday found that drivers “rig” prices to inflate fares and pocket cancellation fees by not bothering to pick up clients – who then cancel the request. Drivers admitted they were manipulating the app to boost their earnings, with one member of staff saying they worked together to push up demand and create a “surge price” where the fare can be doubled or even tripled. “Drivers basically hack the app so their location is hidden. That means the app thinks there aren’t many cabs available in the area, so the surge price rockets. 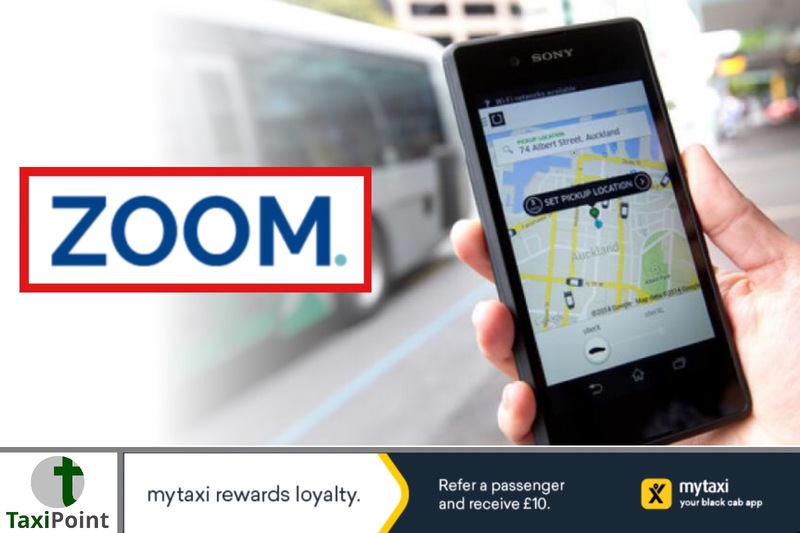 But Fareed Baloch, a taxi expert who works in technology for zoom.taxi, said the blame actually lay at the feet of Uber, who are behind the technology used by drivers and passengers. “With the massive engineering team behind Uber’s technology, it is beyond understanding how they have left loopholes in their driver app – which is what allows this deception to happen. The discovery will raise questions after a judge at Westminster Magistrates Court ruled that Uber was a ‘fit and proper’ company after its managers said that “wholesale changes” had been made following Transport for London’s refusal to renew its operator license last September. “The short term license was granted because Uber pleaded in court that they had changed. Well, I believe that many people would question whether having a piece of technology that allows what is essentially fraud to take place makes them a ‘fit and proper company’.